Body Glove has been an environmentally conscious company since its inception and their eco-friendly message is a positive one. Providing the world with a safe and effective option for filtering drinking water provides benefits for us all. 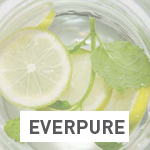 Everpure’s diverse line of advanced filtration systems and luxury products will transform how you experience one of life’s essential elements at home. 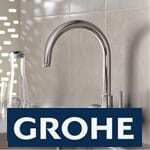 With GROHE Blue®, we can cater to your exact tastes. Do you like your water still, lightly sparkling or sparkling? 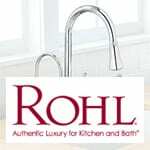 Filtered directly from the faucet in your own kitchen? Your wish is our command. This innovative faucet series provides beauty and functionality in one space-saving design. 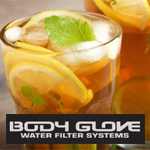 Filtration happens right in the faucet and eliminates the need for an under- the-counter system.